As part of our #ExploreMore collective campaign, we sent early versions of the Explore to people across Europe, who share one common passion – a love of the outdoors. In this final episode, we meet Serge Ricciardelli from Villars, Switzerland. As a ski guide for almost 19 years, Serge has made the mountains his home and revels in the early morning fresh, untracked snow. Serge has adapted to the conditions in the mountains over the years. He enjoys the changeable and challenging weather and the solitude. He loves ski touring and hiking up mountains on his own or with friends, exploring places where no ski lifts can reach. Up in the mountains, the weather can change quickly and dramatically with any one day offering all 4 seasons of weather in a short period. Temperature and visibility can change quickly but when the weather finally clears, it offers amazing opportunity to ski down fresh, deep snow and with no tracks in front of you. Join the #ExploreMore collective by sharing your adventures with the hashtag #ExploreMore and tag Land Rover Explore. 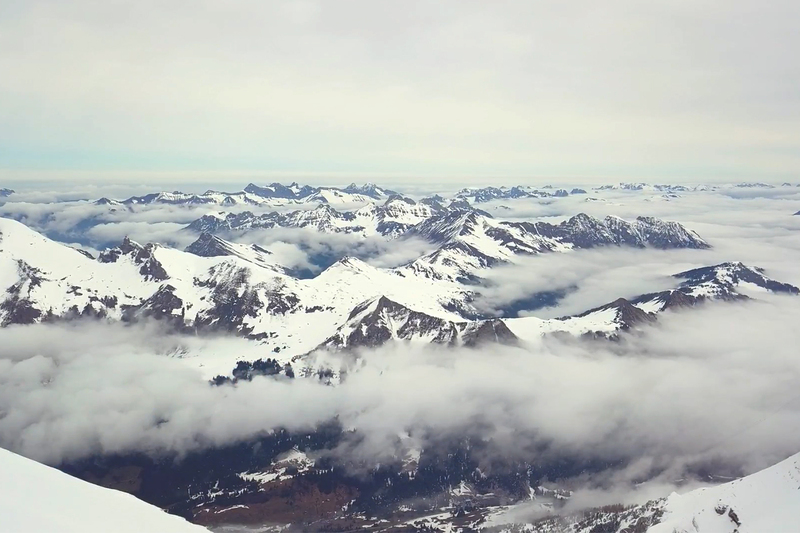 The conditions and weather in the Swiss Alps require a durable phone. Serge needs a phone that is waterproof and will survive drops in the snow and can handle extreme cold with no impact on battery life and phone performance.